 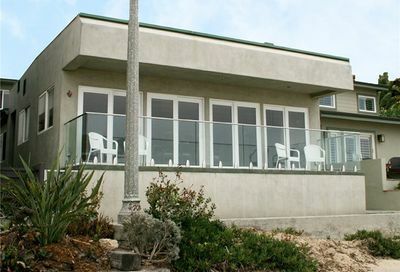 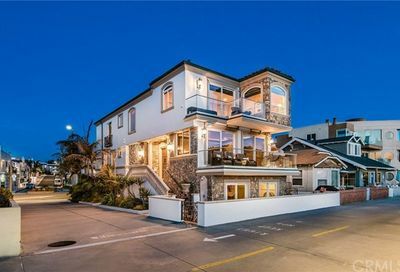 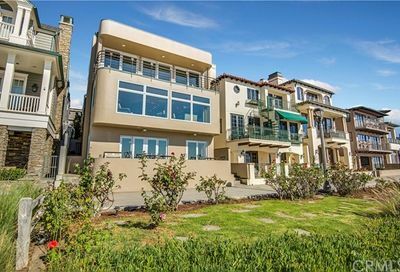 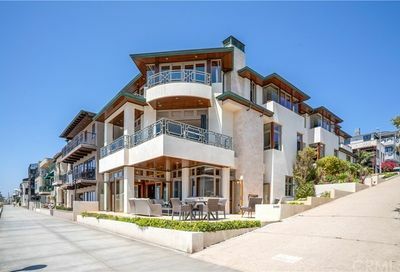 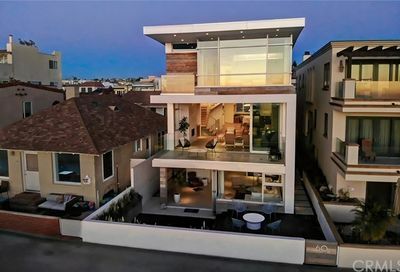 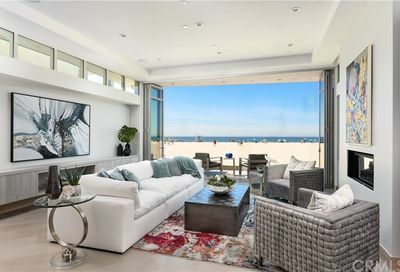 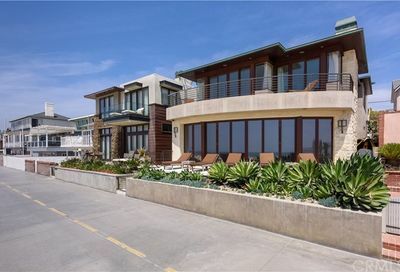 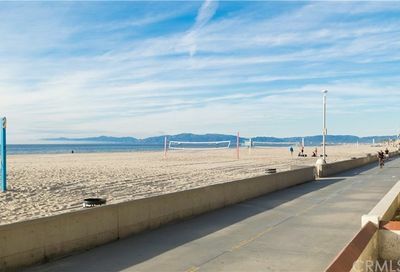 View condos and homes for sale in Manhattan Beach in the Los Angeles county area of Southern California. 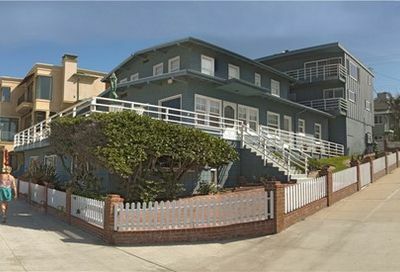 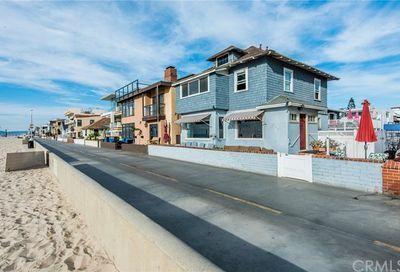 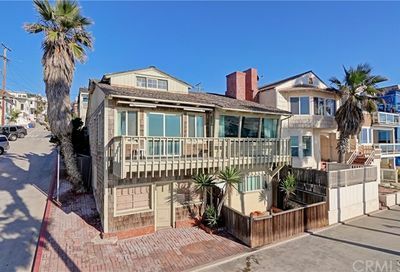 Manhattan Beach Strand Real Estate and the neighborhood includes the Heights, Hill, Sand, Mira Costa, Tree and Village. 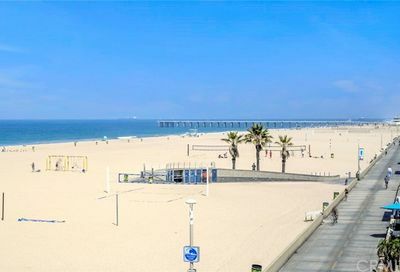 You can search all of these areas by just entering in the location bar below the words “Manhattan Beach Sand” or all of Manhattan Beach California. 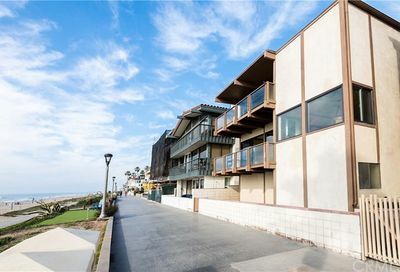 Then, only homes and condos in those areas will appear.